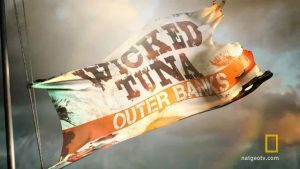 National Geographic Channel (NatGeo) has released the first official teaser trailer for the upcoming Season 3 of the hit reality competition series Wicked Tuna: Outer Banks, filmed on location on the Outer Banks, North Carolina. While the full cast of the upcoming season has not yet been officially confirmed, we can tell you that two-time defending winner Fishin’ Frenzy with Capt. Greg Mayer will be back, as well as fan favorite Hard Merchandise with Capt. Dave Marciano, along returning northern boats Pinwheel with Capt. Tyler McLaughlin and Hot Tuna with Capt. T.J. Ott, among others. 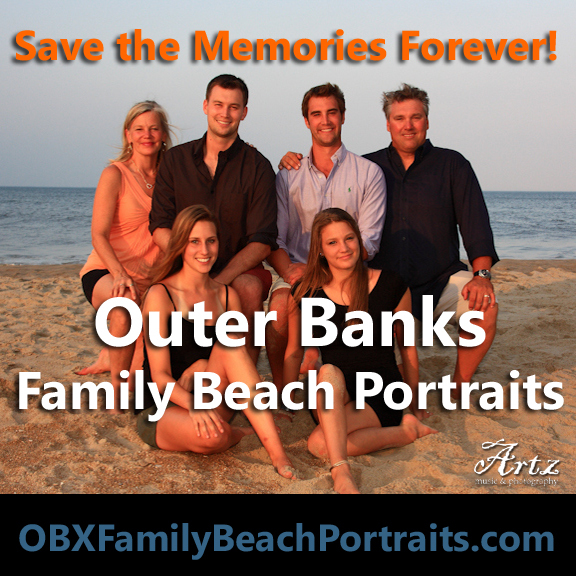 Wicked Tuna: Outer Banks Season 3 premieres on NatGeo on Monday, July 25 at 9pm. 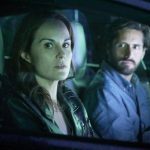 Check out the first teaser trailer in the player below!